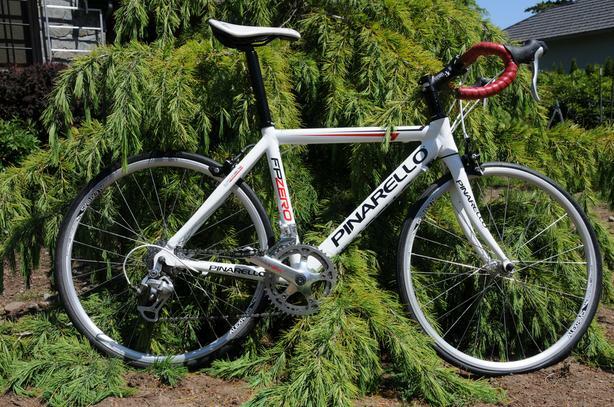 Pinarello FP Zero youth road bike in excellent condition. Frame size 47cm. Wheel size 24". $500 CAN+shipping firm.